An economical powdered laundry detergent designed for use in various manually dispensed laundry systems. 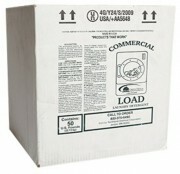 An economical powdered laundry detergent designed for use in various manually dispensed laundry systems. Contains anti-soil redeposition agents. Effective in all water conditions. 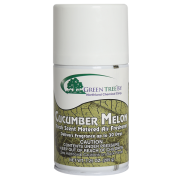 • Works with both traditional and HE washers, just adjust the dose! 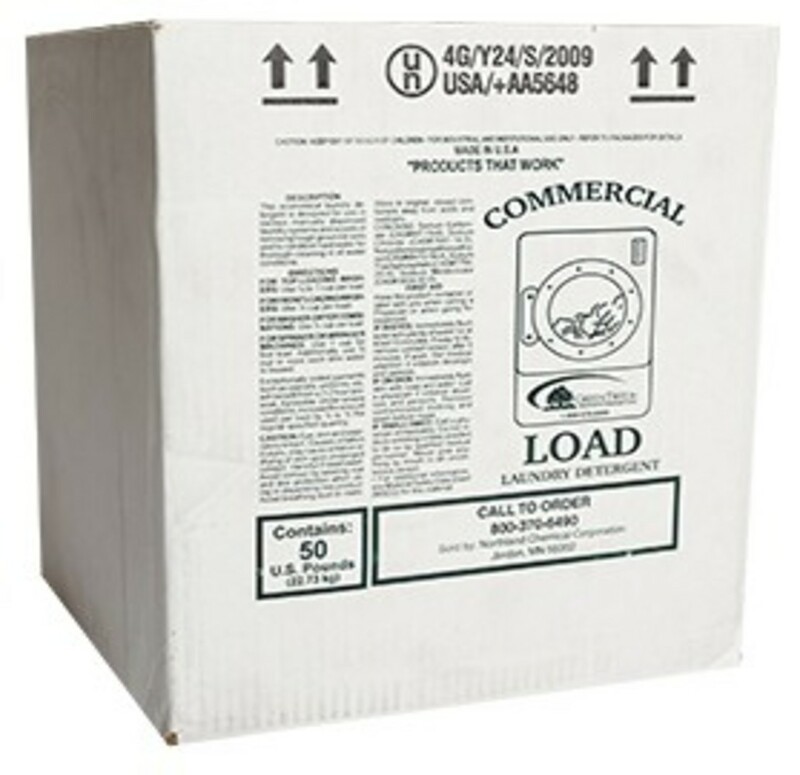 Be the first to review “Commercial Load Powder Laundry Detergent” Click here to cancel reply.